The first complete book that I've read on the topic. The book itself does provide some insights into the everyday live of David Greene, and definitely touches on topics that I feel are worth noting. I wish this book went deeper into specific examples, but it does a great job introducing concepts that new investors might not be familiar with. As someone who now invests from out of state, living in Los Angeles - I've definitely pulled more topics to research from this read. Scott does a great job focusing on how to get yourself set up to retire early. 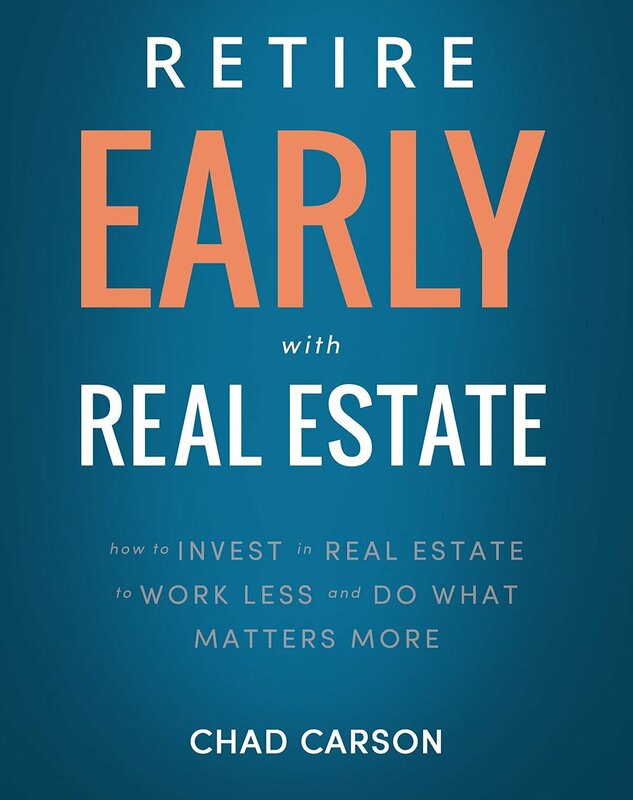 He uses solid examples that can be utilized by most American's and always has an underlying topic of real estate investing throughout the book. In many ways, this book is what I would like this blog to turn into. It is a mix of first hand experience and tips and tricks for everyone from the most savvy investor, to the person just starting their career, to even students in high school debating if going to college is right for them. This is the book that started it all for a lot of real estate investors, myself included. 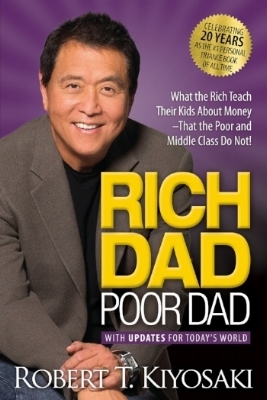 If you're looking to just understand the concepts and get your brain thinking in the right context to make it to financial freedom, I highly recommend this read! This was an interesting read, due to the fact that there is one main premise discussed in this book. It's a premise that I personally set in motion years ago and have taken for granted. The book focuses on automating as much of your savings as possible, it also speaks to 'paying yourself first' through automating deductions from your paychecks before the government has a chance to take their piece (taxes). I found myself nodding along in agreement with each page I read, and realized that I had already accomplished many of the points that David makes. This is a great read for someone just starting to figure out how to automate part of their financial lives. This book was a mixed bag for me. Mike definitely knows his stuff, and he was able to create a real estate empire that consists of hundreds of units while working a full time job as a police officer, but I get the feeling that his target demographic for tenants is pretty low-end. I will say that he has created some great systems for his business, but for my approach to real estate investing, I would say he's a little more aggressive than my comfort level. Overall I think there's still a lot that a new investor could pull from this book, especially the section in the back that has all of Mike's sample forms that he uses in his personal business. I’ve heard a lot about Dave Ramsey’s plans for financial success, and was lucky enough that one of my friends from work let me borrow the book. I’ll admit that I had some skepticism going into this read, but I don’t think I would have done myself any justice by avoiding this book forever! I have become a big fan of Dave’s approachable plan to financial freedom and would recommend this book to anyone. 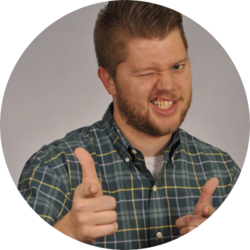 Chad Carson is a common name among real estate investors, more commonly referred to as Coach Chad. I don’t know if that’s why, as I read this book, I kept picturing a gym teacher or football coach talking to their team. This book is well written, with lots of images to help break up the 289 pages of text, and is in a very conversational tone. This book walks you through the life of someone who plans to retire early, from saving and paying off debt, to how to withdraw your hard earned retirement funds to supplement your real estate income. 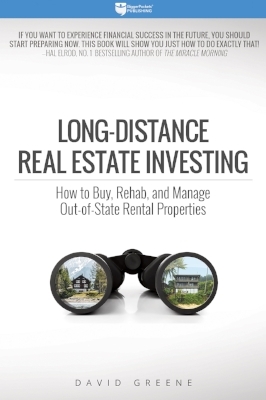 Also featured are profiles of other real estate investors in between each chapter that are very interesting.